Exeter Racecourse is near the city of Exeter, Devon, England, UK. Locally it is known as Haldon racecourse because of its position on top of the Haldon Hills. Until the early 1990s it was officially known as Devon and Exeter. The course is National Hunt only, and as such features a chase and a hurdles course. The course is a circuit of approximately 2 miles. The hurdles course features seven flights, while the chase track has a tricky 11 flights, including 2 open ditches and 1 water jump. The track is owned and operated by Jockey Club Racecourses, one of 14 such courses. The track has three stands, Haldon, Anstey and Brockman. Course entry costs from £10-£27 for adults, while restaurant tickets are also available. When content is posted to Little Blue Pen related to the track, it will be placed below, with the most recent items listed at the top. Six race meetings will take place on Friday in Britain and Ireland, with National Hunt meetings at Catterick, Exeter and Warwick, and Polytrack flat racing at Chelmsford City, Lingfield Park, and Dundalk in Ireland. Tips for every race are below. There’s racing at Chelmsford City, Dundalk, Exeter, Southwell and Towcester on Thursday. We’ve got tips for every race, below. There’s racing in the UK and Ireland today, at Chelmsford City, Dundalk, Exeter, Sandown and Sedgefield. Our tips for every race are below. There’s more jumps racing at Exeter on Wednesday, with a card of seven races starting at 12.50pm. We’ve got tips for each race, below. 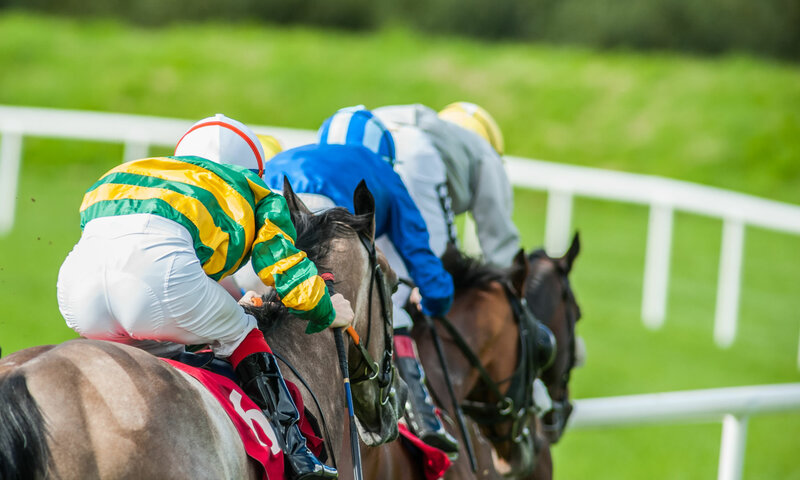 There’s a lot of racing happening in the UK and Ireland on Tuesday, with large cards across several meetings, including: Exeter, Kempton, Fairyhouse, Redcar, and Wolverhampton. We’ve got tips for each and every race, below, plus four naps, right at the bottom. Seven National Hunt races will take place at Exeter on Tuesday. Seven National Hunt races are scheduled to take place on the afternoon of Tuesday 23rd October 2017. We’ve produced tips for every race.